By Sia in Gadgets. Updated on April 25, 2018 . It’s been a full year since the virtual reality headset entered the mainstream market by way of the Oculus Rift. Since then, many other VR headsets have been made, some of which even turned out to be good alternatives to Oculus Rift. For those who own a VR headset would know that one of the biggest attractions that it has are video games. Thanks to VR, these games can provide a brand new experience that just can’t be replicated by looking at a monitor. For this article, I’ll be listing down 5 games that work particularly well on the VR headset. For the record, the games mentioned in the list will be full fledged games and not just tech demos. With that out of the way, let’s begin. 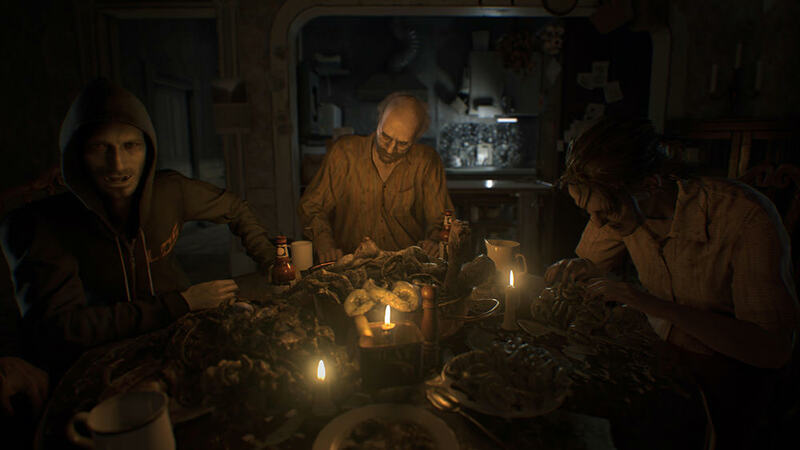 Resident Evil 7: Biohazard is the latest installment of Capcom’s long running survival horror franchise Resident Evil. For this particular installment, Capcom has made it possible for the player to complete the entire game in VR mode, although this VR mode is only available on the PlayStation VR headset. 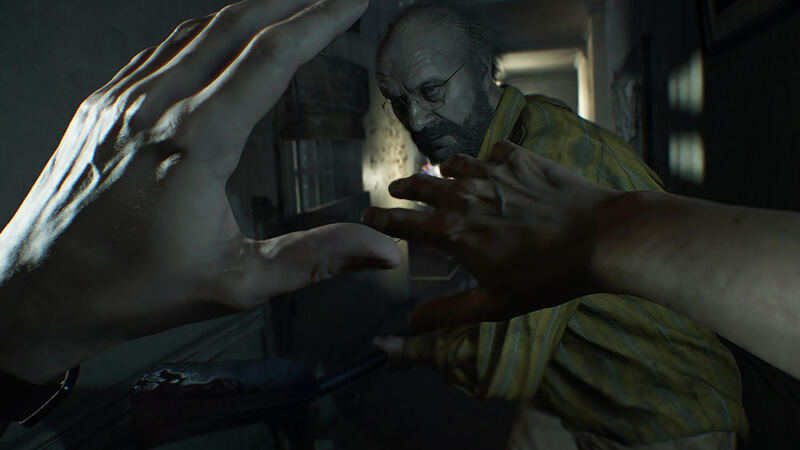 As Resident Evil 7 is played in the first person perspective, playing the game with the VR headset can boost the "immersion" of the game by a significant margin. And since the game is horror-themed, the jump scares are made much more effective when executed in VR. Best of all, palying Resident Evil 7 on VR headset is also spectator-friendly as you get to see the player scream and/or jump in shock when something frightening happens. However, if you’re unable to stomach horror, this game may not be the best introduction to VR. 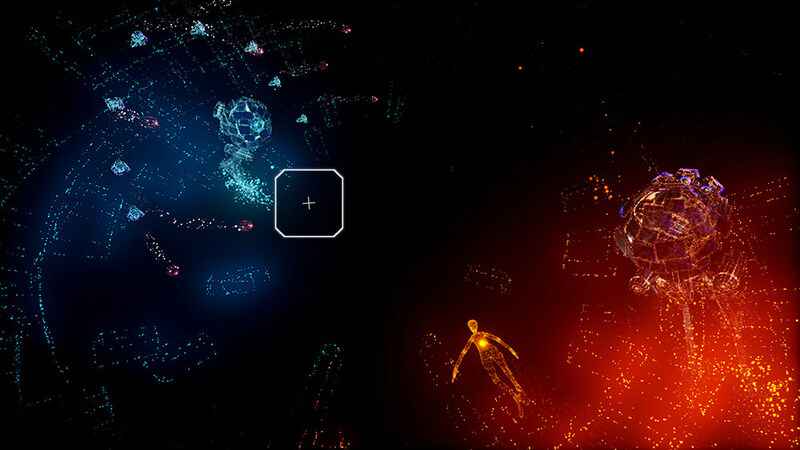 Rez Infinite is one of the earliest titles that was made available on the PlayStation VR, and it is also one of the best VR experience that can be found on any platform. A remaster of a game called Rez that first came out in 2001 on the Sega Dreamcast, Rez Infinite is a rail shooter mixed with a rhythm game. 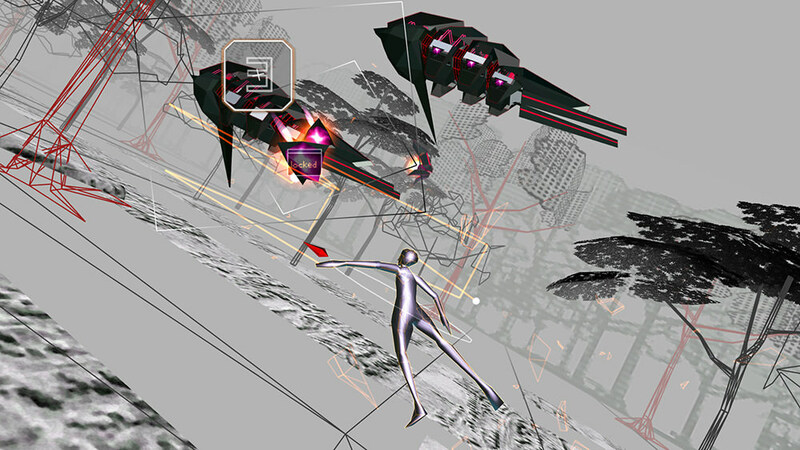 The biggest selling point of Rez Infinite lies in its visuals that are comprised of wireframes and geometric polygons, all of which is accompanied by an electronic soundtrack. If you’ve ever wanted to experience a psychedelic trip without resorting to drugs, playing Rez Infinite in VR mode is the closest you’ll get to that. 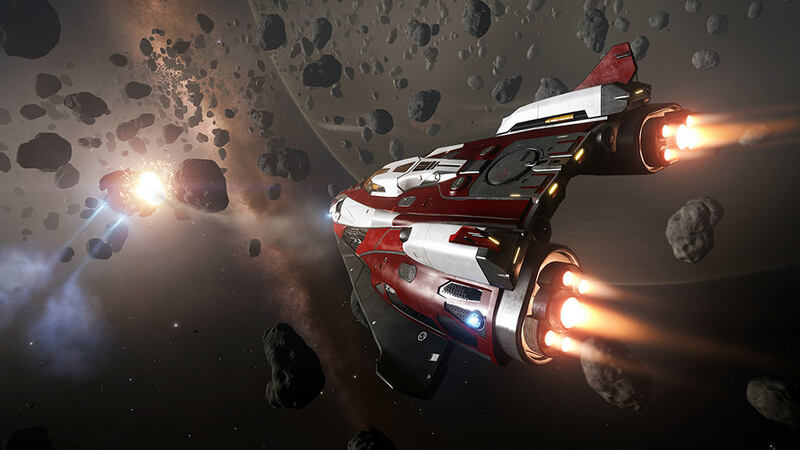 Exploring the vast unknown called space from the comforts of your own home is made possible thanks to virtual reality, and one of the games that lets you do so is Elite Dangerous. It is a space simulation game in which you pilot a spaceship around and do whatever it is you want. Do you want to be a space pirate? You can. Do you want to be a space capitalist? Feel free to do so. Do you just want to travel around and see various star systems and planets? Go ahead. Playing Elite Dangerous with a VR headset on is a pretty cool experience as the first person perspective of the game means that you can move your head around to view your spaceship’s cockpit. 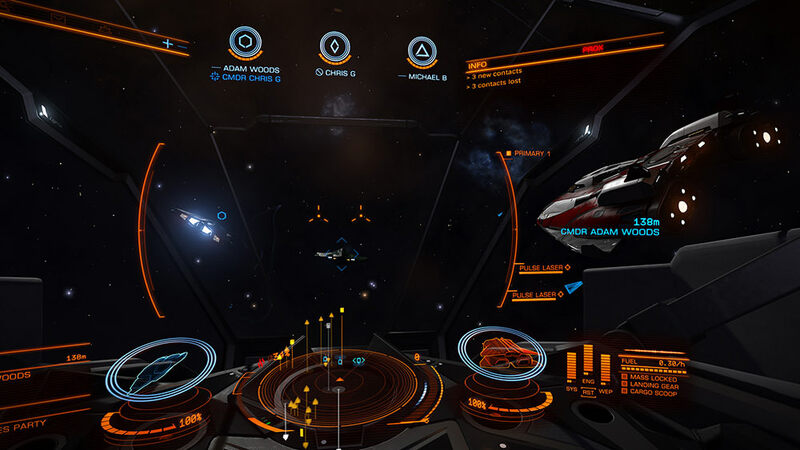 One word of advice though, playing Elite Dangerous in VR mode can be disorienting at first. If you would like your VR experience to be a bit more lively rather than solitary, then Keep Talking and Nobody Explodes is what you’re looking for. 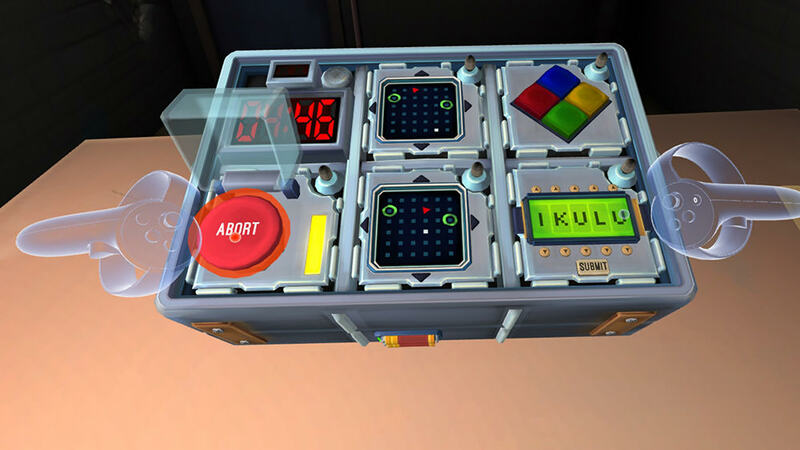 Designed to be played by at least two people, it is a bomb defusal game where the person with the VR headset on must defuse the bomb while the other provides instructions on how to do so via a manual. Doing it right will lead to the bomb being defused. Getting it wrong means that the bomb explodes and the defuser is (figuratively) dead. Communication is key when it comes to this game. Alternatively, you can just play the troll and watch the hilarity that ensues from it. Much like Rez Infinite, Thumper is yet another VR-ready game that gives its players a psychedelic trip. Unlike Rez Infinite, Thumper is far more intense. 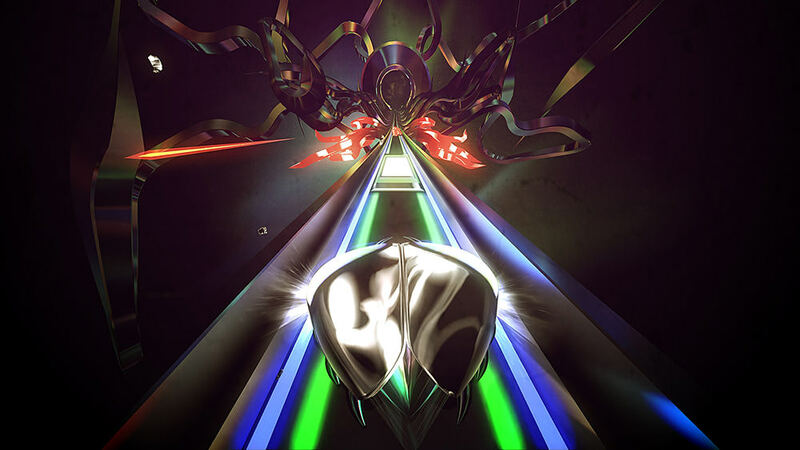 Described by its developers as a rhythm-violence game, Thumper has you control a space beetle as it zooms down a track at extremely high speeds. The game itself is pretty straightforward: avoid all obstacles on the track and reach the end goal, but as the game progresses, the obstacles start piling up, making it far more difficult as you progress further. 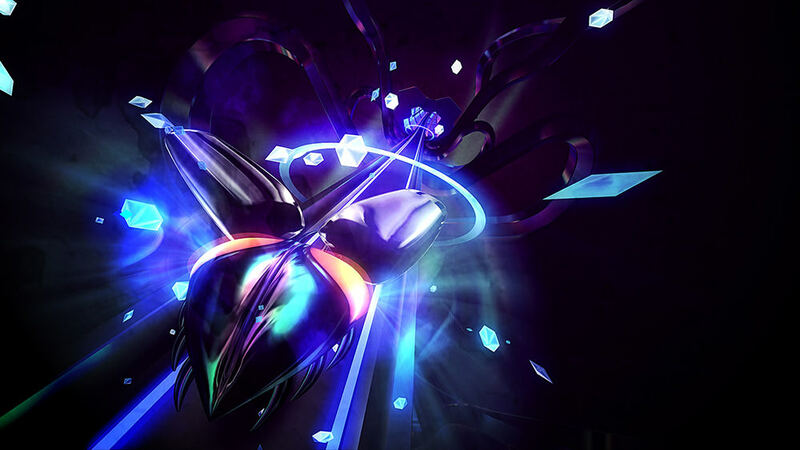 Besides the aforementioned psychedelic effects, Thumper also manages to portray the sense of speed that the beetle is travelling in well, particularly if you’re playing it in VR. Because of the nature of the game, those who are susceptible to flashing lights and strobes should steer clear of this game.